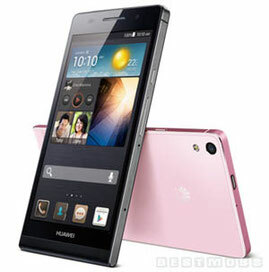 This page you"ll find some Huawei Schematics, Service & User Manuals PDF. Chinese telecommunications company (one of the largest, along with ZTE (User Manuals PDF page). 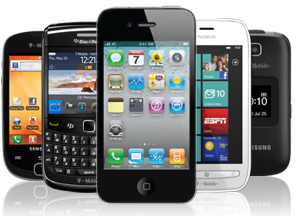 It produces various network equipment, mobile phones, terminals, specialized software. And, at the heart of all of the above are my own design. According to BusinessWeek, Huawei is one of the largest and most influential companies in the world. 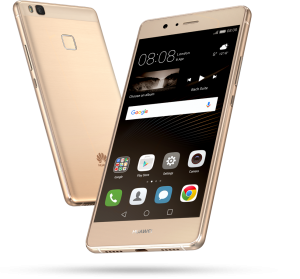 Huawei name consists of two parts, written with two characters and has a double meaning. "The Hua" and translates as "China" and as "excellent», «wei» - «achievement" or "action". Thus, we get something like "Chinese achievement" or "excellent performance." Translation rough, but the overall sense of passes. At the root of the company founded in 1987 in Shenzhen, he was a former officer of the Chinese People's Liberation Army, Ren Zhengfei. It is believed that he came up with the name of «Huawei» - artificial compound word, never before never used (according to other sources, it is not so, and the word is still somewhat older «huawei», rather than assumed). The entire history of the company - is the history of continuous growth. To date, in factories, offices and laboratories Huawei Technologies employs hundreds of thousands of people, nearly half of them are engaged in the research and design activities. Research and development centers are located in many countries around the world. Revenues are estimated in billions of US dollars. The company owns a significant portion of orders from leading mobile operators - so, in 2007, Vodafone even has awarded Huawei award for the quality of the equipment, and service provider. In February 2008, together with Huawei Symantec founded the company Huawei Symantec Technologies (HST), which specializes in products to ensure network security and data storage systems. However, Huawei's policy aimed at winning over growing markets in developing Asia, Africa and Latin America, rather than the introduction of a more profitable, but also much more conservative markets in Europe and the United States. Huawei has it own sub-brand Honor (User Manuals PDF page).